It was a squeaker. With 85% of votes cast, the outlook for Boulder’s quest to control its energy future seemed dimmer than it had since 2011. The nays were up by 100 votes, in favor of ending funding for the city’s effort to take over its electric utility and bolster locally-produced renewable energy. But in overnight counting, the tally reversed. By morning, Measure 2L had passed with 51.7% of the vote, keeping Boulder on course to make history as first city to municipalize its electric company in years –, and the only one ever to do it specifically to advance clean, local power. The saga started more than a half-decade ago. By 2010, Boulder had endured many trials and tribulations at the hands of its monopoly utility company, Xcel Energy. A $30 million tab for a supposedly free smart grid project. Multiple rate increases for fossil fuel power plants. Obfuscation of utility energy use data behind a “national security” cover. After these boondoggles, the city opted not to renew the utility’s “franchise” in 2010, and instead adopted a local tax to replace the lost revenue and give the city room to explore alternatives. A year later, in 2011, Boulder voters narrowly overcame Xcel’s million-dollar opposition campaign to pass measures authorizing the city to move ahead with municipalization, with hundreds of millions of dollars in local revenue at stake. 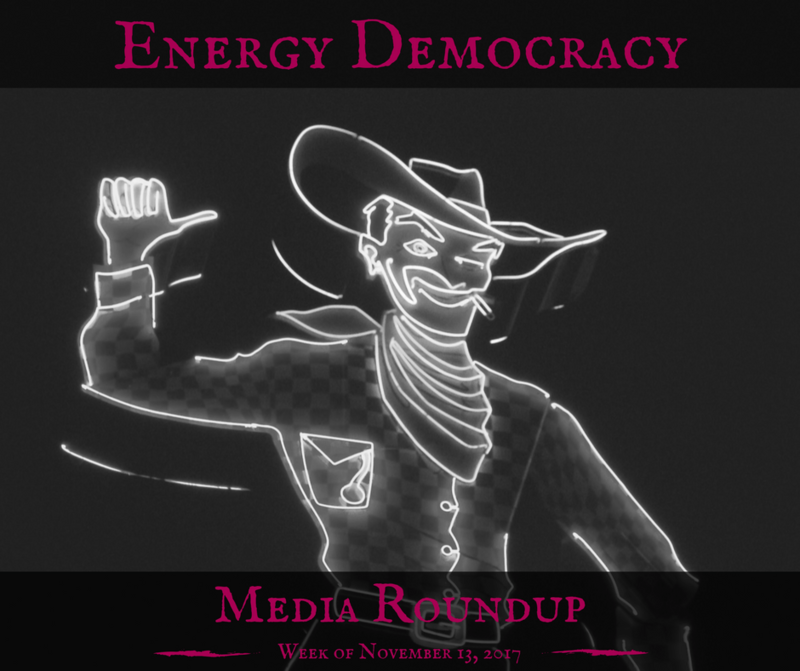 The fight continued on the ballot in 2013, when voters resoundingly rejected a push to hamstring the municipalization effort, despite another half-million dollar expenditure by Xcel. Defeated at the ballot box, the utility then tried (and failed) to stop the city’s takeover bid in court, and also tried to bill its customers in Boulder (and elsewhere) for the money it spent opposing local self-reliance. New Era Colorado director Stephen Fenberg (now a state senator), joined us on the Local Energy Rules podcast to discuss the electoral battles and how a surprisingly successful crowdfunding campaign helped locals fend off Xcel’s deep pockets. By 2016, Boulder officials had upped the ante, setting a goal of reaching 100% renewable electricity by 2030. Xcel hadn’t given up its grip on Boulder customers, however, and purportedly offered other ways for the city to reach its clean energy goals — all of them requiring the city paying a premium. During another round of talks in early 2017, I warned Boulder voters and its city council against putting too much faith in utility offers when Xcel Energy — like all investor-owned utilities — has a legal obligation to maximize value for its (non-resident) shareholders. That warning may have stuck with voters as they went to the polls in November and opted to eschew a settlement. Instead, they will pursue a locally-owned energy future. When the unofficial results of this year’s election had Boulder’s municipalization effort behind, local organizer Leslie Glustrom noted that even in a loss, municipalization advocates had won an important victory: “nudg[ing] Xcel toward more renewable energy sources and emissions cutting.” A recent story about Colorado towns pursuing 100% renewable energy features an Xcel spokesperson promising partnership on these community goals. And most importantly, Xcel has proposed that it will provide 55% renewable electricity on its Colorado grid by 2026, up from 29% today. 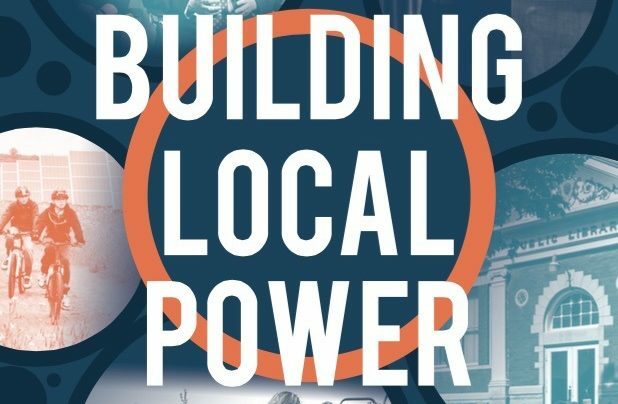 Boulder’s efforts have inspired other cities to pursue local control — several of them are featured in the short book Empowered — including Minneapolis’ Clean Energy Partnership with its utilities (including Xcel), and similar initiatives led by RePower Madison and Decorah Power, among others. In the end, Boulder voters didn’t pull back. The city remains on track to form a municipal utility. A referendum is expected to deliver a firm decision in 2020 or 2021, according to city council member Sam Weaver. 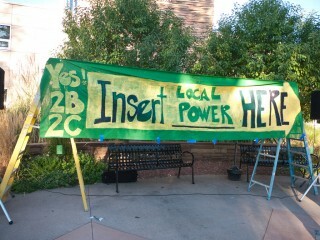 In the meantime, Boulder will continue to inspire other communities to harness their power and pursue energy democracy.